For boosting the usage of digital payments in the country, all Indian banks are all set to bring their digital payment solutions under Bharat Interface for Money (BHIM). 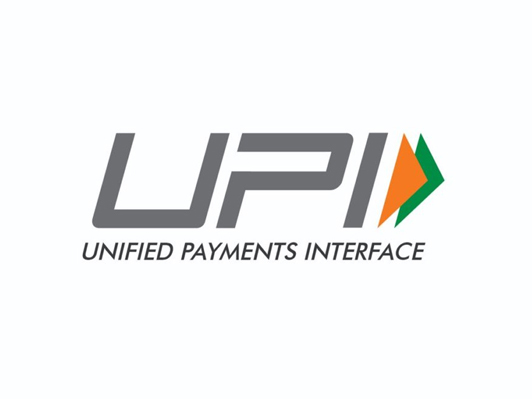 This move will also assist in the widespread of Unified Payments Interface (UPI). 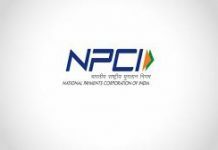 Banks will now be displaying BHIM as a prefix to their UPI applications to avoid confusion among users. 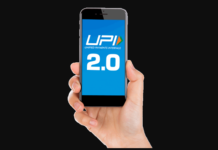 This is turn will help in promoting UPI as a single means for payments using smartphone. 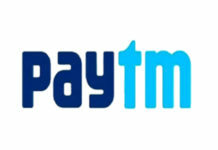 Prime Minister Narendra Modi launched BHIM last year in December for promoting digital payments in sync with UPI, as a competitor to the UPI apps run banks several banks, payment apps and e-commerce sites. Post the rebranding, the app will now be named after the bank’s name. 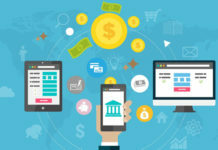 Industry experts have projected that this move will have a major effect on merchant adoption of the payment interface and will also offer benefit to non-bank payment platforms.